The Genesis Open is the only social event on the Los Angeles sports calendar that grants access to the PGA TOUR’s biggest stars at the iconic The Riviera Country Club by inviting guests to craft their own premium experience in an exclusive setting. Unbound by seating charts, timeouts and stadium walls, join us at the Genesis Open for one unforgettable week a year. Join the club, Feb. 11-17, 2019. Walk side-by-side with golf’s biggest stars and experience a sporting event reimagined. 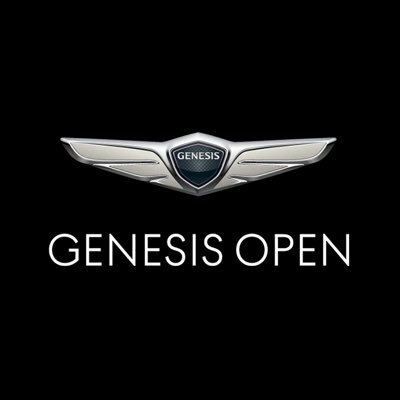 All tickets to the Genesis Open include access to The Riviera Country Club grounds and the open-to-the-public destinations and activations on course including the Genesis Lounge, vineyard vines club, Grey Goose 19th Hole, The Promenade and more!